Prosperity | Sana Ako si Ricky Lee! Crystals, Semi – Precious or Precious Gems for Prosperity, Wealth, Money and Financial Luck! A lot of my readers know that Citrine and Jade are both excellent prosperity, wealth, money and financial luck stones. However, today allow me to share with you a few more crystals or semi – precious stones that have the same effects. MALACHITE is a very good stone to help ensure financial luck especially the one that involves securing a contract or work. It also helps prevent you from falling into bad business. PYRITE is also another good money stone. It’s known as ‘Fool’s Gold’, and when you don’t have actual gold Pyrite is a good alternative though it is not as powerful. It also helps ensure that you don’t fall into bad business. PERIDOT is a stone that almost resembles an emerald. This is a good stone for financial stability. In fact JP Morgan, a very famous financier, whose financial company was named after him, owns rare and gem quality Peridots! 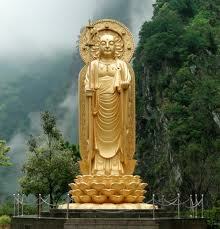 This is said to have help him to become one of the richest person ever lived. This is an especially good stone for those who are struggling financially. RUBY is another stone considered by Chinese to be a great wealth enhancing stone. This is largely because of the unique capability of Ruby to strengthen one’s chi and yang energy. So this is also a very good power and authority stone. GOLD RUTILATED QUARTZ is also a good stone to attract wealth luck. The needles like gold strands inside are real gold. So this is a good stone that will resemble the energy of a real gold but not as good. This works best for people who may be experiencing some changes in their career or business. Remember you can put these stones as display or wear them as bracelets or pendants. If you can only have one it is better to simply wear them. Again, it’s quite difficult to look for a respectable and trusted supplier. Recently, I wrote about the online supplier Crystals and Gold. So far my readers who got their stones from them are really happy about their service and the quality of the stones that they got. Although I have to clarify that I haven’t met them and don’t know them personally. Just in case you want to try them out you can go their Facebook page by clicking here. I know that Feng Shui charms can be very expensive. 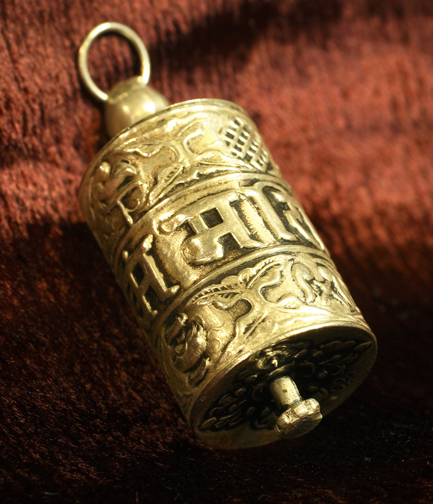 In fact, the WISH FULFILLING AND BUDDHA’S BLESSING MANTRA PENDANT, although it has a number of personal testimonials from those who has requested for it, is quite pricey and not everybody can afford it. 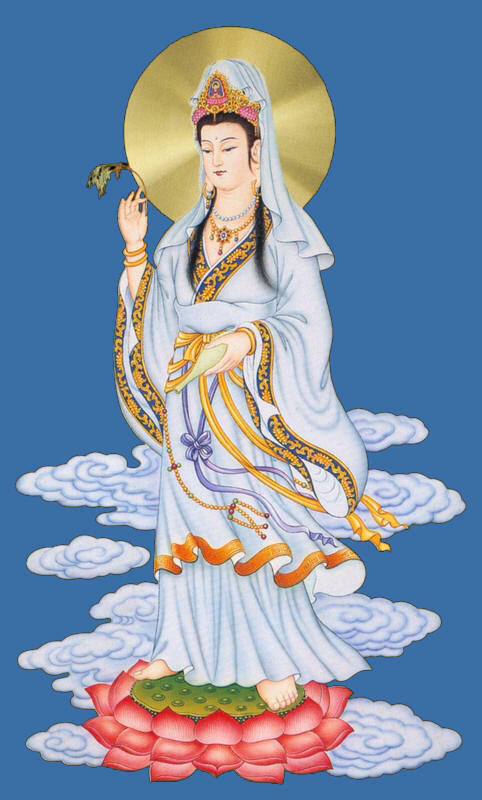 So today, I would like to share with you another natural and inexpensive way of bringing in prosperity and recognition luck. This is relatively inexpensive, and if you’re able to chose the right one, it can be deliciously sweet. I’m taking about the fruit – pineapple. Pineapple, in Fookien, sounds like ‘The King Enters’ or ‘The King has Arrived’. 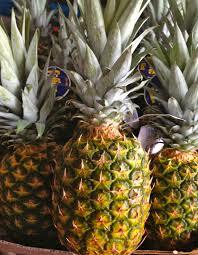 Placing a pineapple on the South side of the house will help in the recognition luck. You can also check your Kua number and put the fruit on your recognition luck direction. Also, placing a pineapple on top of your coffee table and/or dining table will also help in enhancing your prosperity luck. If you have to be careful though to make sure that you get to eat the pineapple because it rots. A rotten pineapple will create a lot of negative chi. 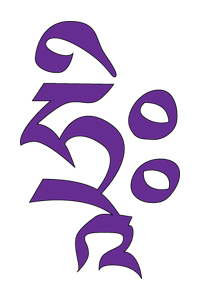 The Victory Banner is considered as one of the 8 Auspicious Object in Buddhism. 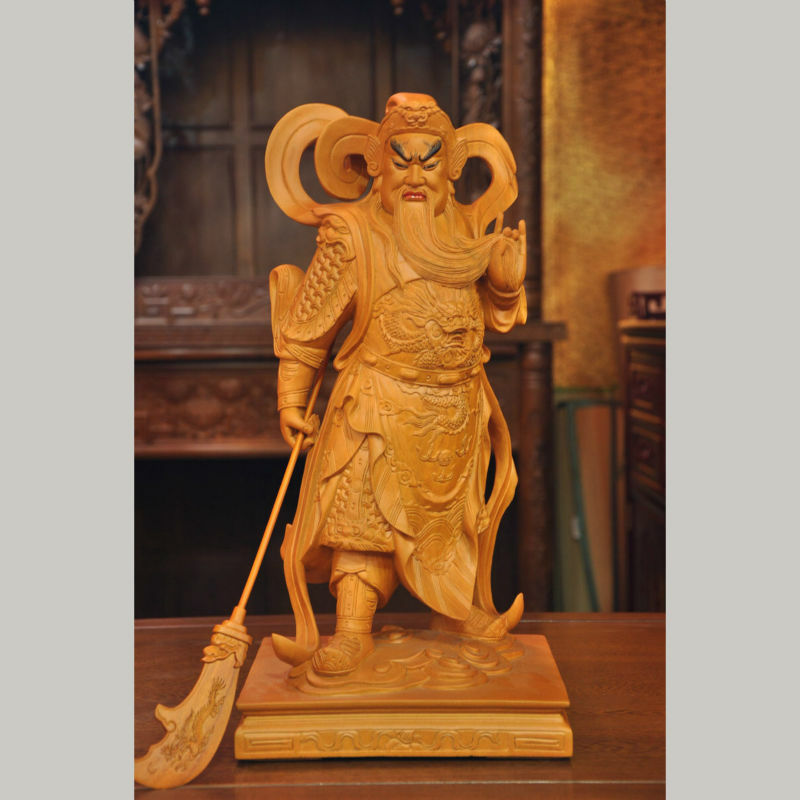 The Mystical Mystic Knot and The Victory Banner: A Powerful Feng Shui Tool for Career Success. 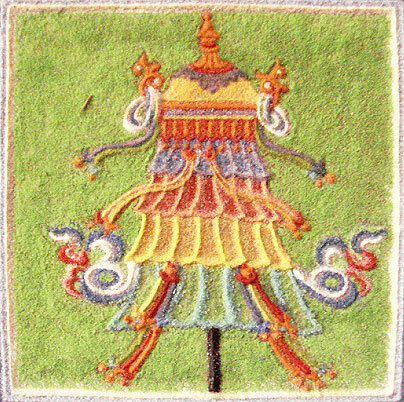 The last object on the 8 Auspicious Objects of Buddhism is the Dharmachakra Wheel. 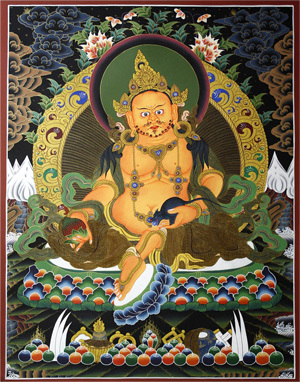 The truth is Dharmachakra means Wheel, so to call it Dharmachakra Wheel is a bit redundant, however, Dharmachakra Wheel is a term where most people outside Tibet are familiar with, so it is the term that I’ll be using here. 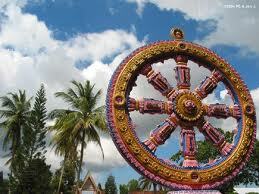 The Dharmachakra Wheel is a symbol of Buddha’s teaching, however, the different parts each have their own iconography. The rim represents the factor of limitation, the hub represents the Earth’s axis, and the eight spokes shows the Eightfold Path dictated by Buddha. 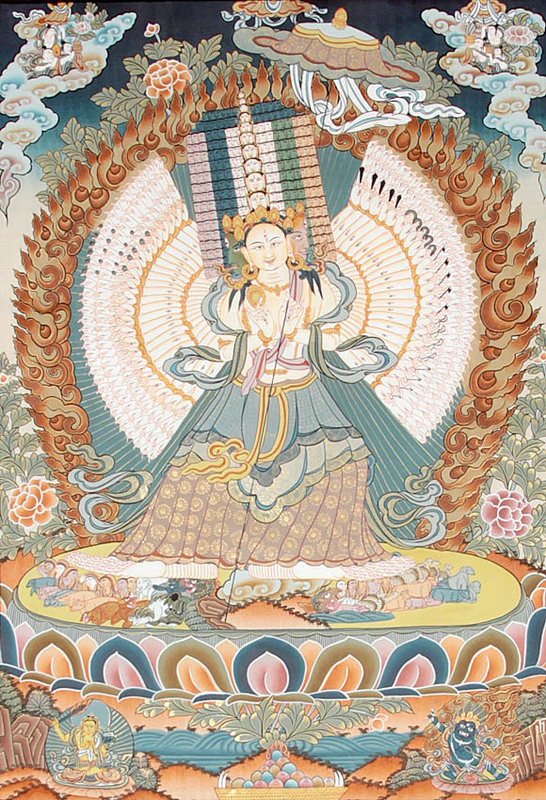 In Feng Shui, the Dharmachakra Wheel is a powerful symbol to use for surmounting all shortcomings. Furthermore, the Dharmachakra Wheel is a powerful protection symbol that we can use to protect all the non-material things that are important to us.